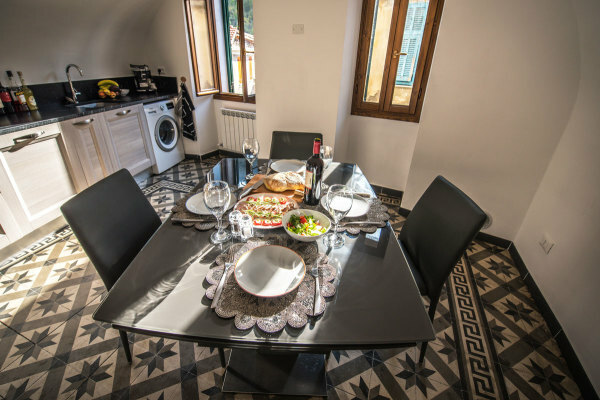 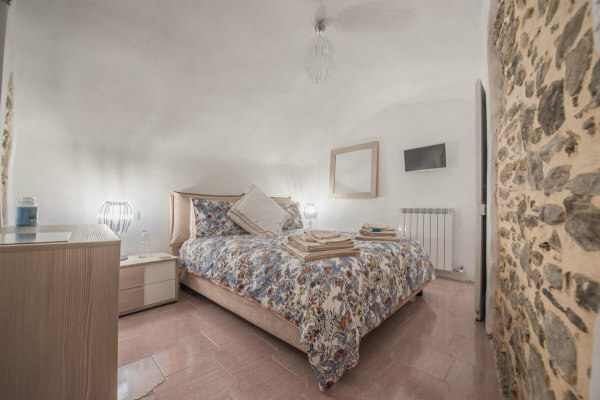 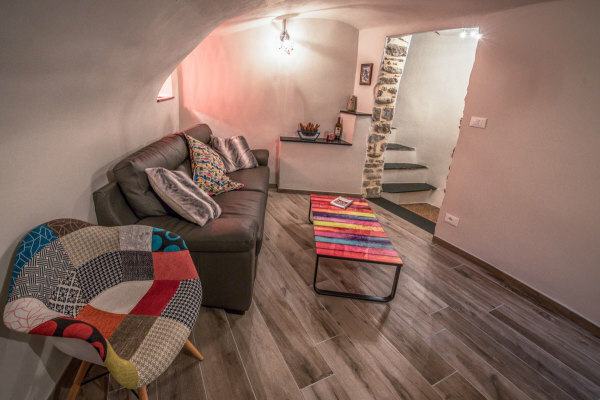 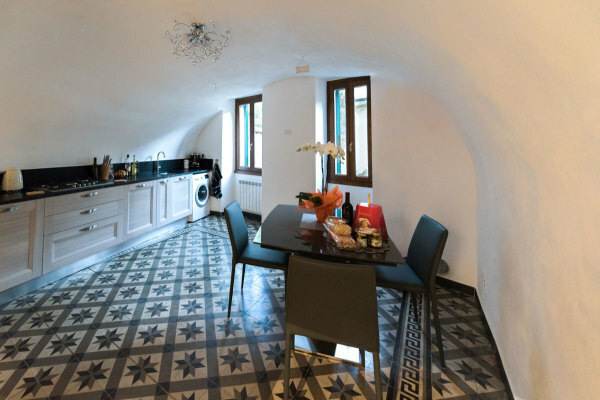 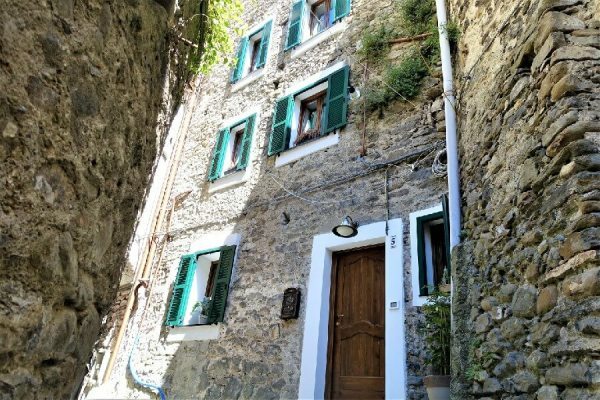 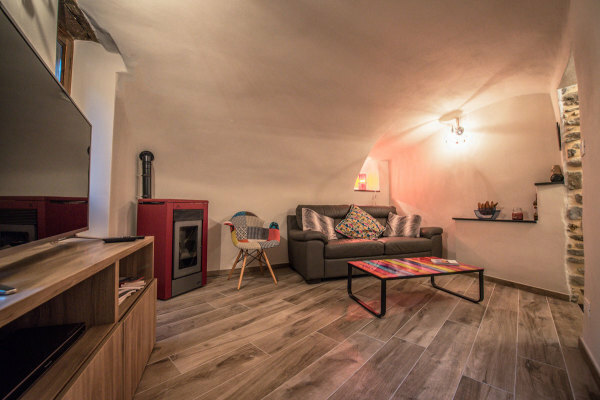 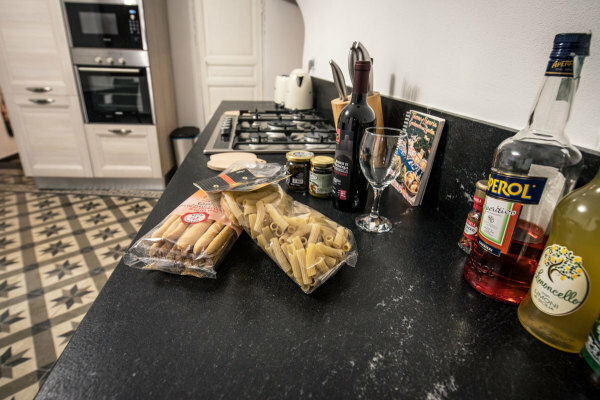 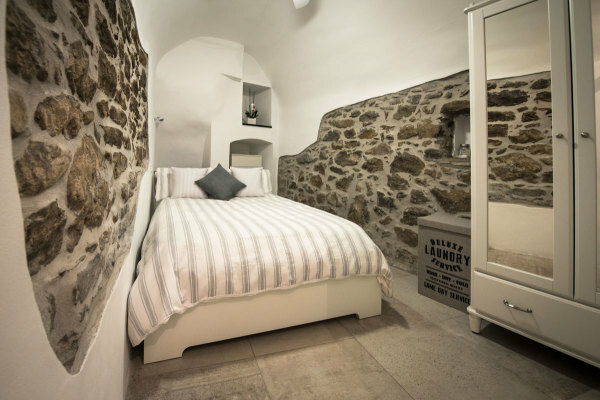 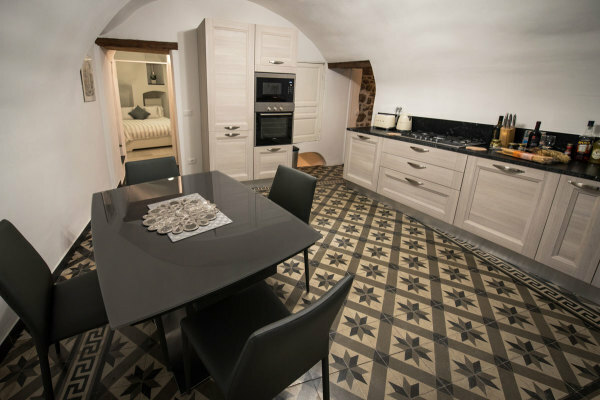 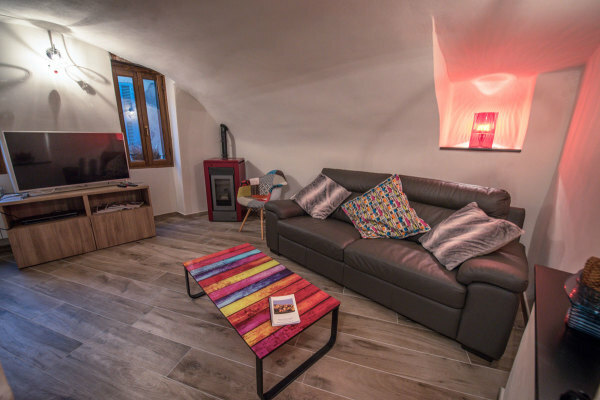 Our luxuriously appointed unique 2 bedroom medieval townhouse in Liguria, features a magnificent breakfast kitchen with fully integrated Siemens appliances. 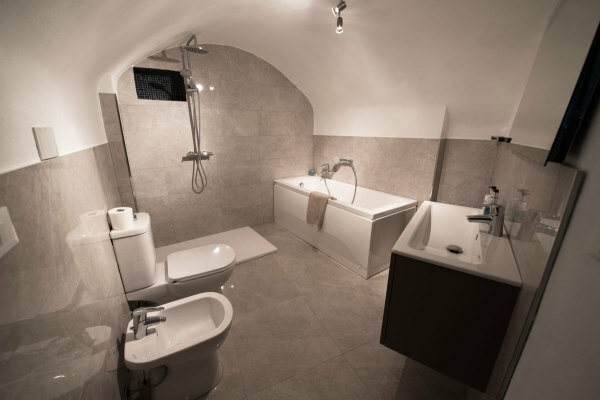 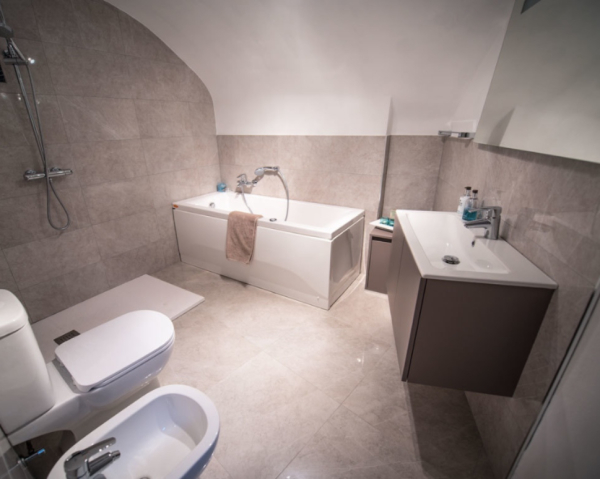 A comfortable lounge and luxurious bathroom with whirlpool bath. 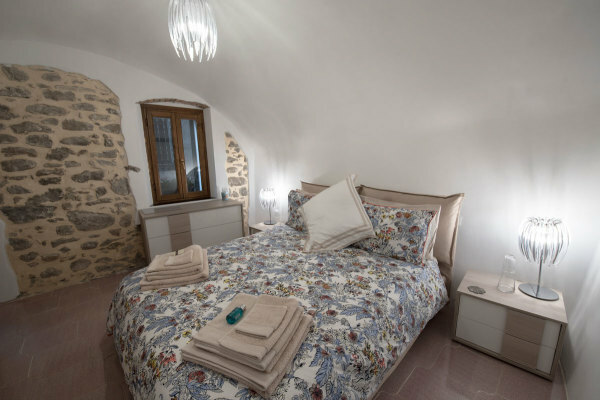 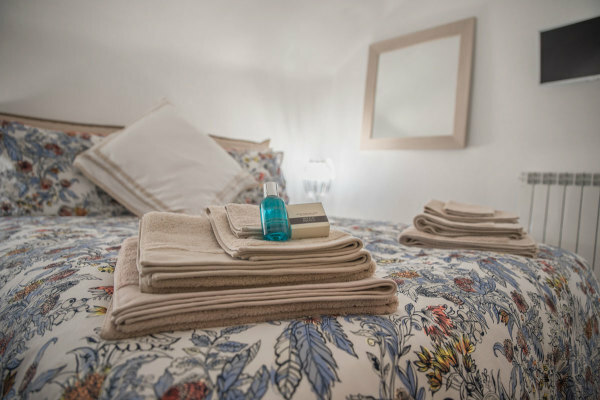 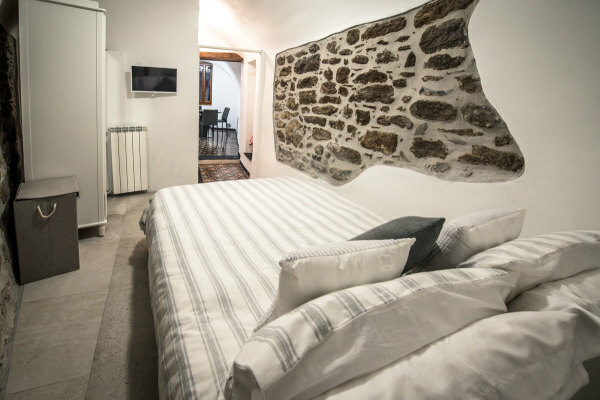 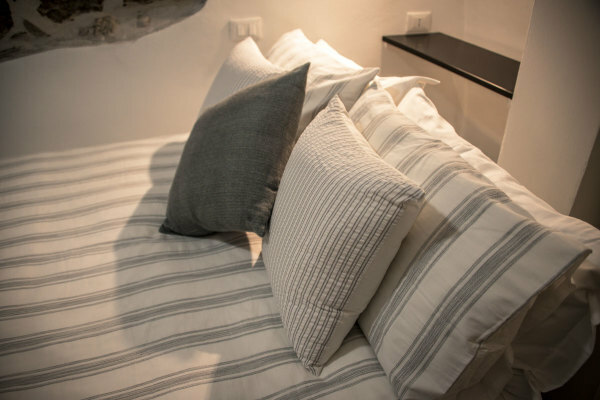 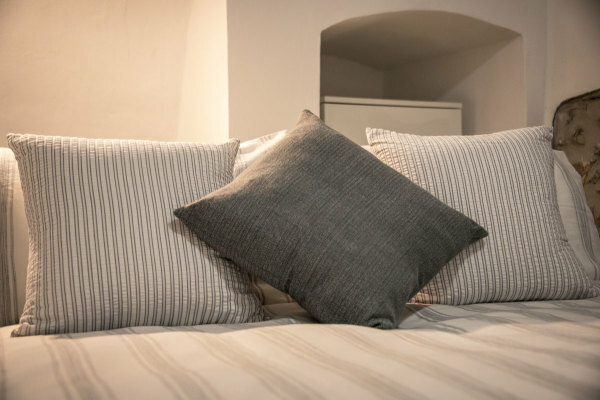 2 good sized double bedrooms offers comfortable sleeping arrangements for up to 4 guests. 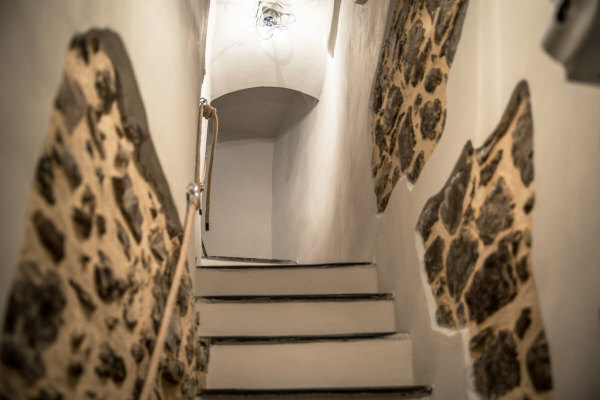 Please Note - Strictly No Smoking or Pets allowed in the townhouse. 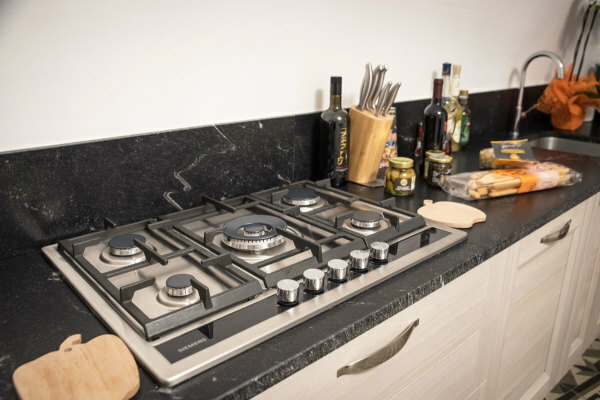 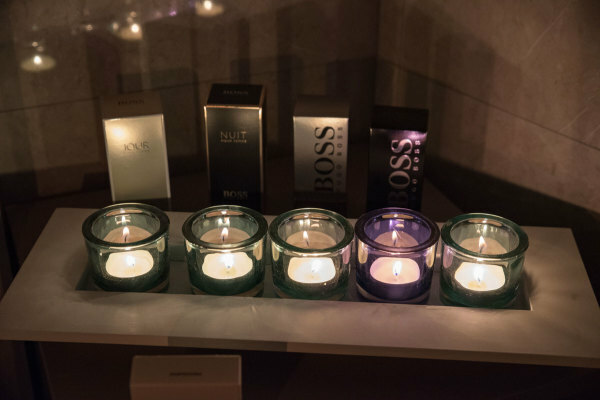 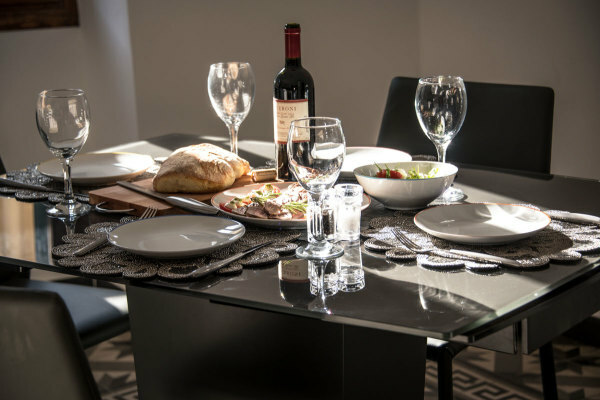 Lavishly Equipped with everything you need to prepare a light snack or a gourmet meal for 6. 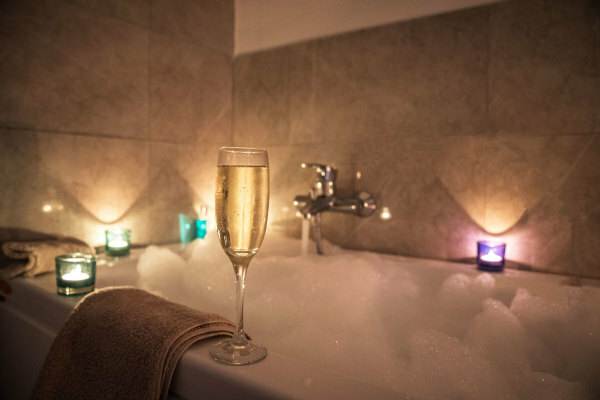 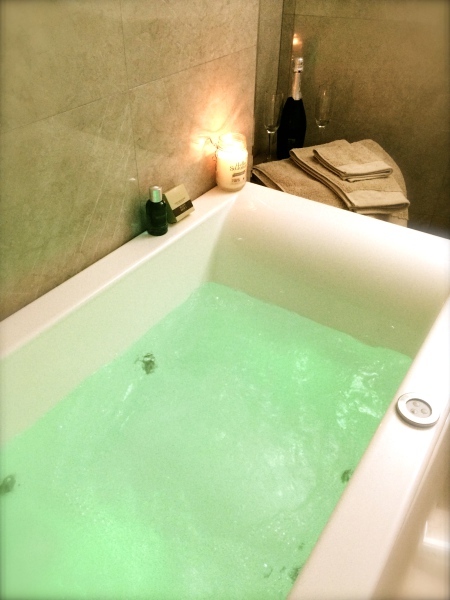 Enjoy some bubbles with your bubbles in our 8 jet whirlpool bath! 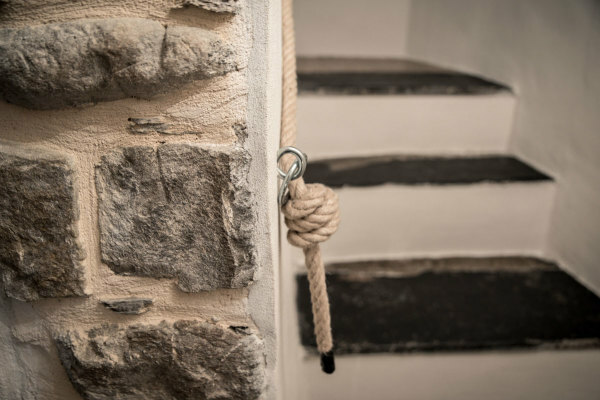 Beautiful feature stone and slate stairs giving access to all 3 floors.